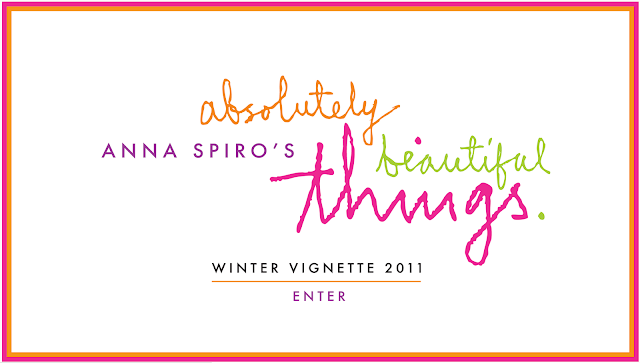 WASTING MY PRETTY: anna spiro shop is online!!!!! 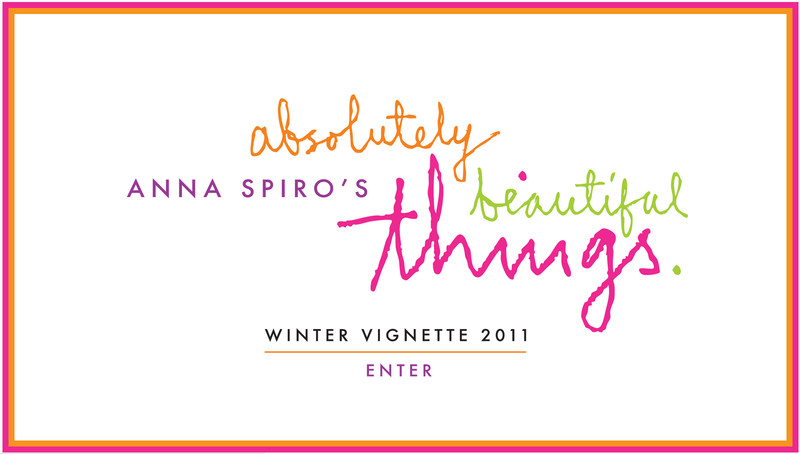 anna spiro shop is online!!!!! 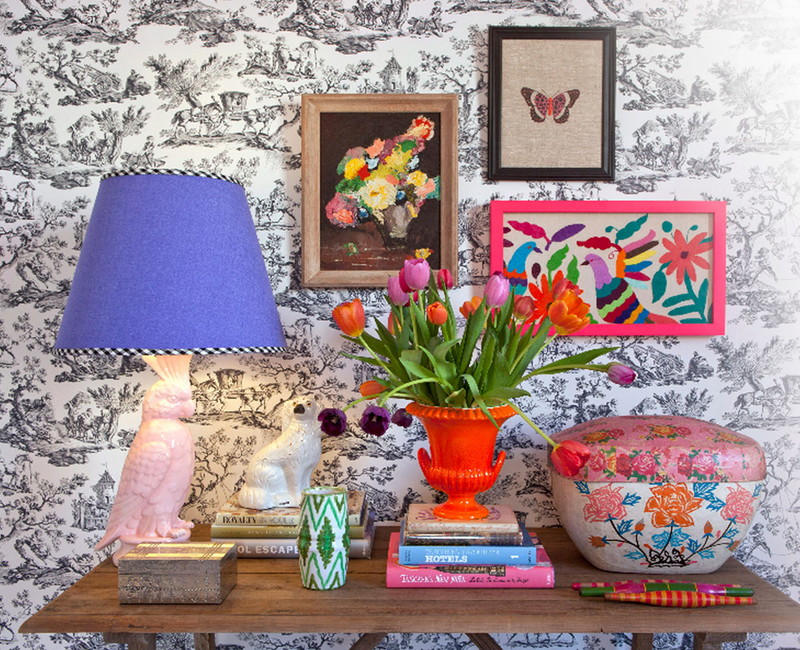 Brisbane based Anna Spiro of the terrific blog Absolutely Beautiful Things and owner of interior design business and store Black and Spiro has launched an online store through her blog. What is going on with THIS then? I am confused. UPDATE: Anna Spiro herself has posted a comment and cleared up my confusion. Thanks Anna! Looking forward to it! Either way, love her stuff and her style. 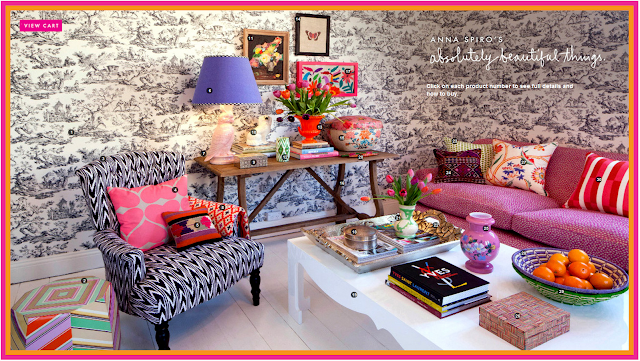 Check out her house as featured in May 2010 issue Canadian House and Home. I love it! 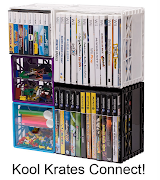 Thanks so much for posting about our online store! The Black & Spiro website which you are questioning is going to be the website where we feature our portfolio of interior design work and we are very hopeful to have that up and running within a few months time as well. Thanks for asking that question...I think I might need to do a blog post explaining that! !